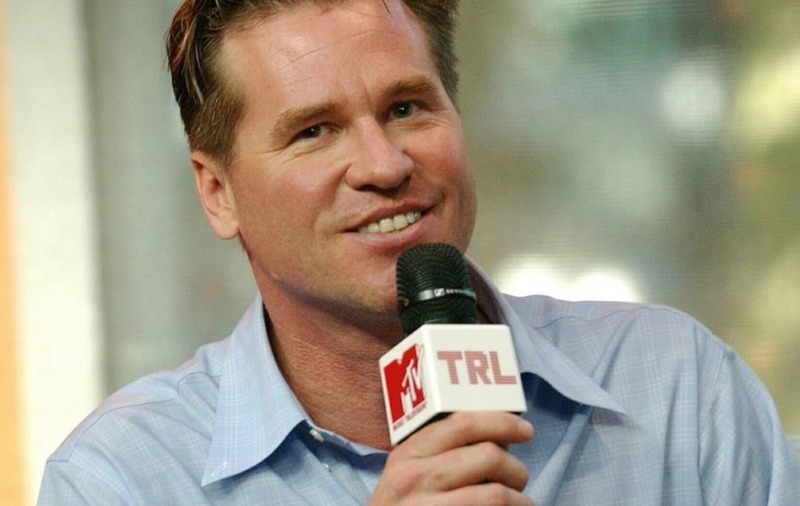 Val Kilmer, known for playing Batman and holding roles in films such as Top Gun, is now crediting prayer with his cancer remission. What still is a mystery is the nature of Kilmer’s cancer. He hasn’t divulged the type of cancer, or how serious it was, only that he had indeed had cancer, but that it’s healed now. He said that he was afraid of what he didn’t understand and is now recovering from side effects saying that his voice still doesn’t quite sound the same.